Serve up your favorite cocktail from this ornate counter that’s an ideal choice for a home or office bar. 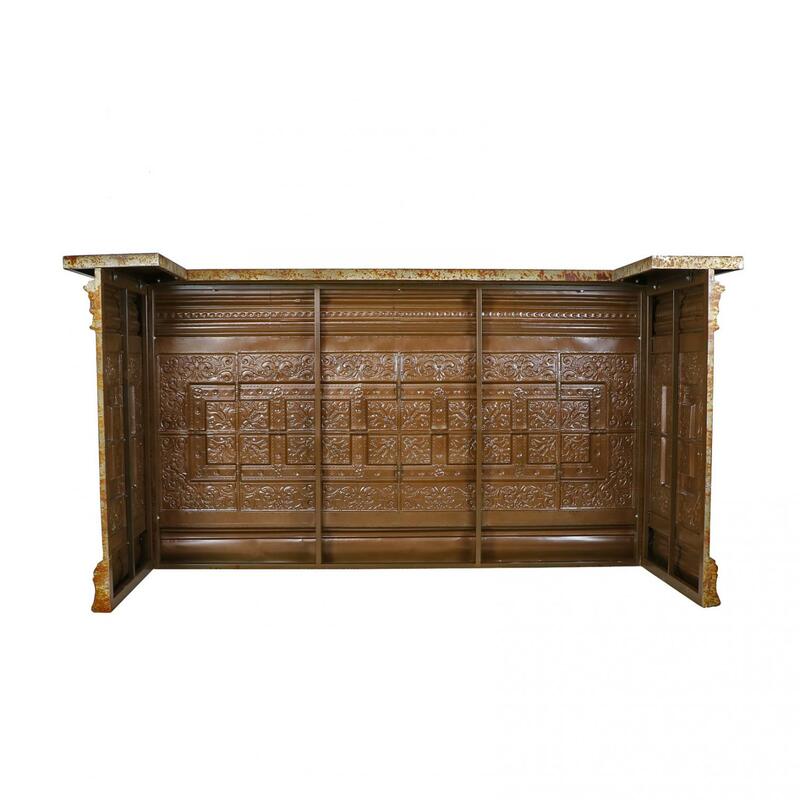 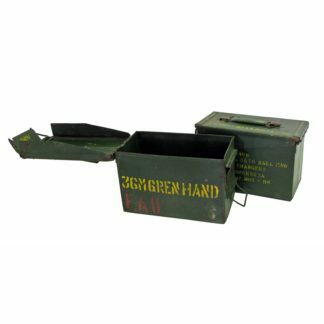 Made from stamped iron sheets, it packs flat for shipping and easy assembly. 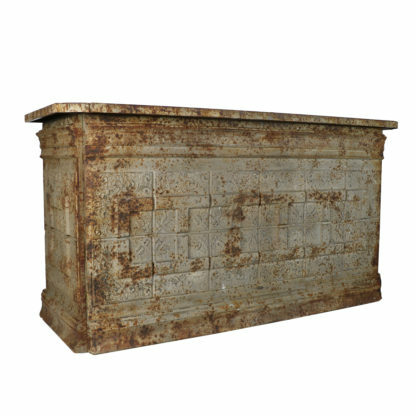 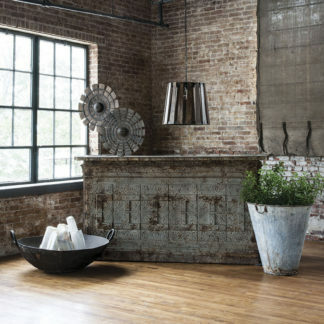 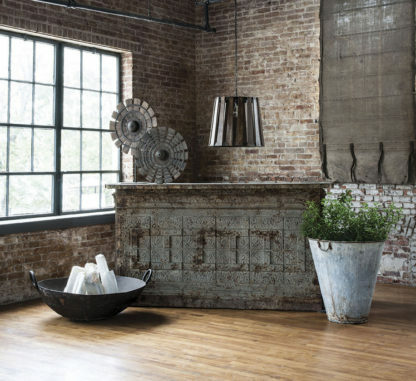 Vintage-inspired finish gives it an aged patina.